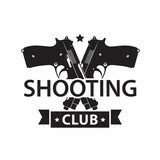 The shooting club is located in picturesque location on top of Margala hills at Islamabad. 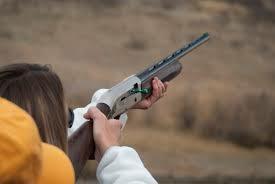 It provides all the services of a shooting club and entertainment facilities of high standards. One can plan a weekend with family and enjoy a solitude state of mind in our well furnished guest rooms. 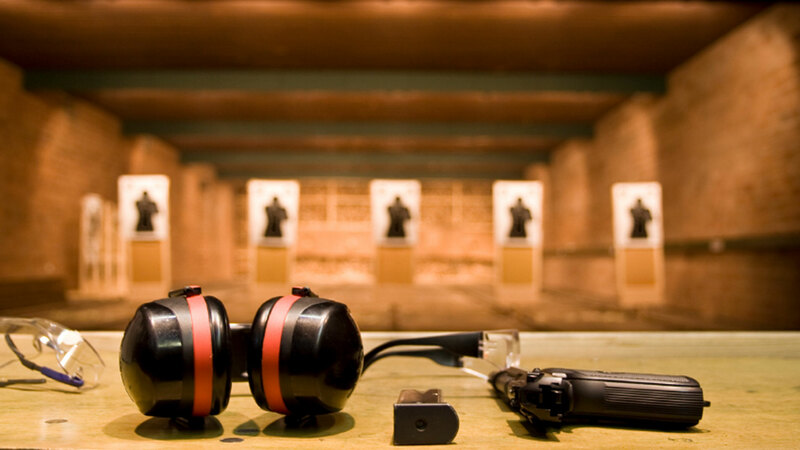 It has two ranges both for rifle and pistol. Mini golf facility is being developed. It is 40 minutes drive from Islamabad.